Wood Street Indoor Market Walthamstow, E17. London market selling Art, Photography, Vintage Clothing London, Contemporary Clothing London, Retro Clothing London, Vinyl, DVDs, CDs, Videos, Homecraft, Furnishing,Jewellery, Jewellery Repairs, Mind, Body, Soul, Gift Shops, Food and Drink, cafe, candles, crystals, fancy dress. Open first Sunday of every month. Take a look below at what our unique market community has to offer, and discover for yourself the unusual and eclectic mix of shops inside. We are open Tuesday - Saturday, 52 weeks a year, from 10am to 5.30pm. Homies on donkEYs is the market's own resident taqueria! Owner and Head Chef Smokey pursues the creation of food that evokes the kind of good times one reminisces about: fun, easy-going, heartwarming and fulfilling. He does so by practicing the ethos that characterises him in as a musician, with the freedom to improvise, selecting and mixing local and staple Mexican ingredients with humour and imagination, to produce food that inspires in people the same feeling of having just danced to their favourite tunes. At Homies on Donkeys, you'll find graffiti donning the walls, hip hop beats coming through the speakers, food full of colour and flavour and Chef Smokey somewhere in the background trying to crack a joke. 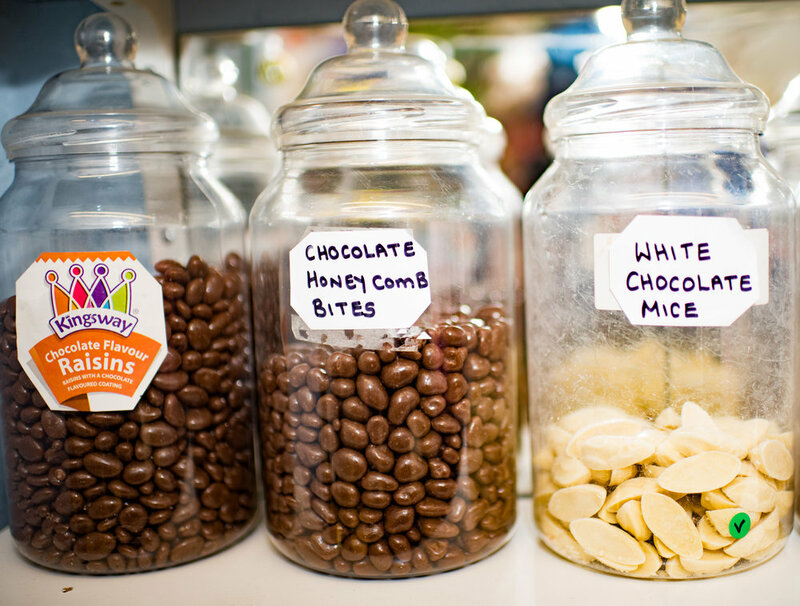 Tokens & treats, run by belinda and her daughter sells unique and personalised gifts including costume jewellery, cacti, and cards for all occasions. Martin's toys and memorabilia occupies the position at the front of the market facing into the street. 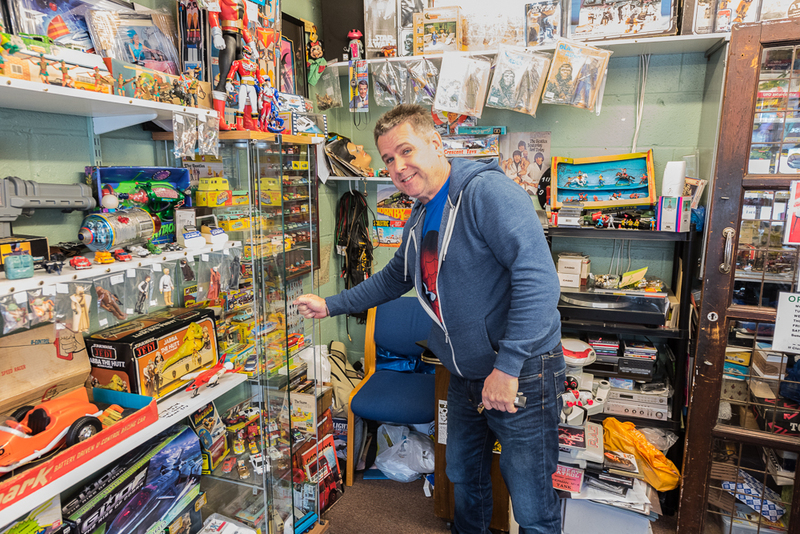 Martin is a life long expert on vintage and retro toys form the fifties to nineties. DJF Gallery has been part of the market since 2004. run by dave, if you need anything framed then DJF gallery is the place to visit. also on offer are framed and unframed posters, and beautifully mounted cigarette and trade cards. sTUdio 41 is home to shirley pountney, a local artist who has been creating amazing art in the market since 1998. shirley is in residence most afternoons and is always happy to share her knowledge with everyone that passes old and young. Resident in Wood street indoor market since spring 2018, falaniko art offers amazing pictures that each tell a story. portrait and product photography services also available. We are a small internet based company with an outlet in wood street indoor market, specialising in retro and vintage Dutch bikes. Working in partnership with one of the oldest companies in Amsterdam to bring you genuine classic Dutch bicycles. 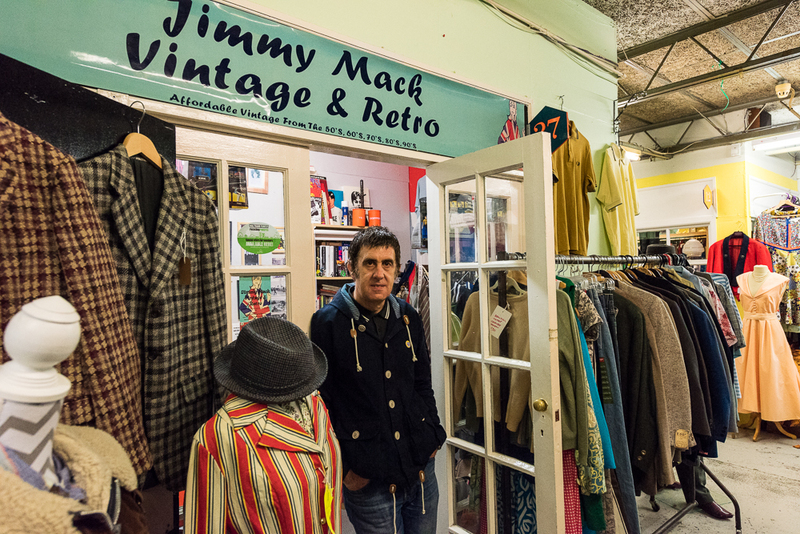 jimmy mack is run by the market's very own 'mod father'. on offer is a range of one-off vintage clothing items from the fifties through to the nineties, and a collection of clothes inspired by the mod, skinhead, scooter and soul scene. 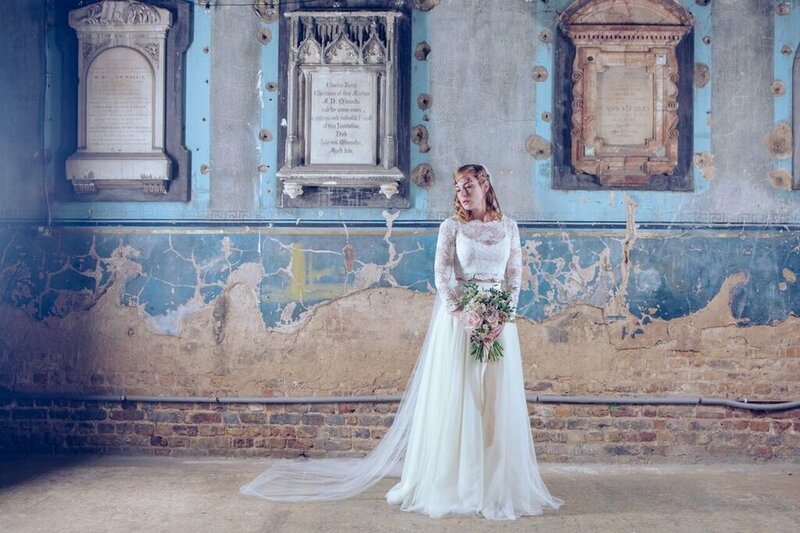 SH BRIDE makes beautiful bespoke wedding dresses taking its inspiration from a love of fabrics and vintage clothing. All dresses are handmade in the market. WOOD STREET INDOor MARKET IS PROUD TO HAVE ITS VERY OWN COSTUME HIRE SHOP. 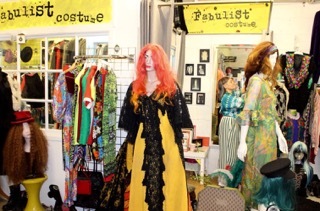 FABULIST SPECIALISES IN WEIRD AND WONDERFUL ATTIRE INCLUDING VINTAGE THEATRE COSTUME, ITEMS SOURCED DIRECTLY FROM CABARET PERFORMERS AS WELL AS ONE-OFF CUSTOMISED PIECES. POP IN TO Discuss your costume hire needs or simply to buy a unique item of clothing or quirky accessory. Rosecraft Jewellers specialise in beautiful handmade jewellery for all ages. with over 40 years experience, products and services on offer include bespoke hand-made items, engraving, rings, bracelets and necklaces. watch repairs, replacement batteries and clock and watch sales offered by ken who like his brother that runs rosecraft also has 40 years craftsmanship under his belt. Simply passionate about all music. 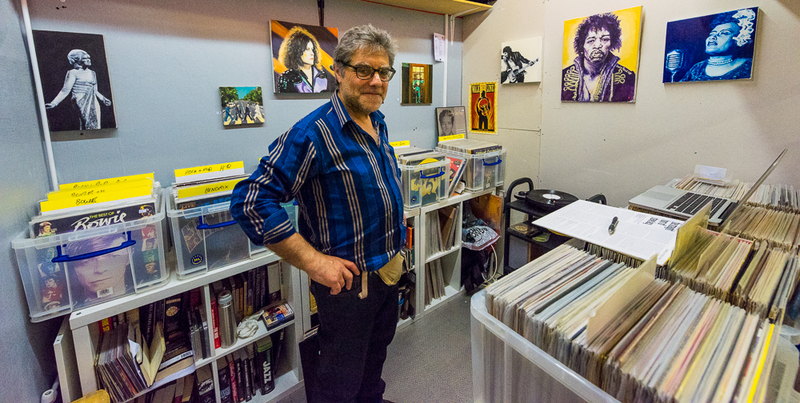 drop in and talk to mike about your musical taste, swap, buy and purchase from the collection of vinyl on offer. Mike's Records specialises in classic tracks and albums from the Sixties and Seventies, including Rock, Punk, Physchedelic, New Wave, Blue, Jazz, Folk, Reggae, Soul, Progressive Rock, and much more. 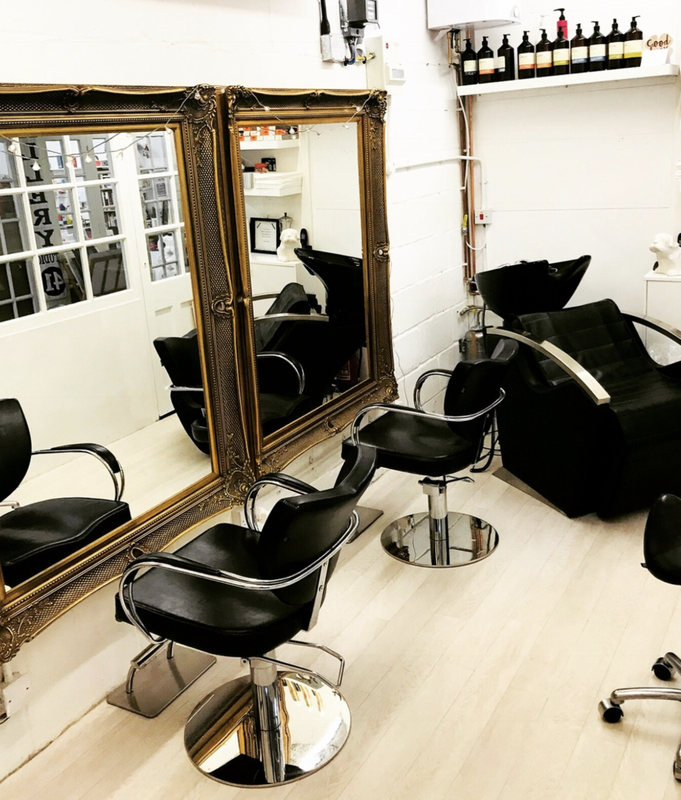 lilac domino has specialised in selling cake decorations, baking supplies, wool and knitting supplies and hand-made greetings cards since 2006.
biba browns is the place to head for when you are in need for some pampering, reflexology or hair styling. bridal and prom packages available. 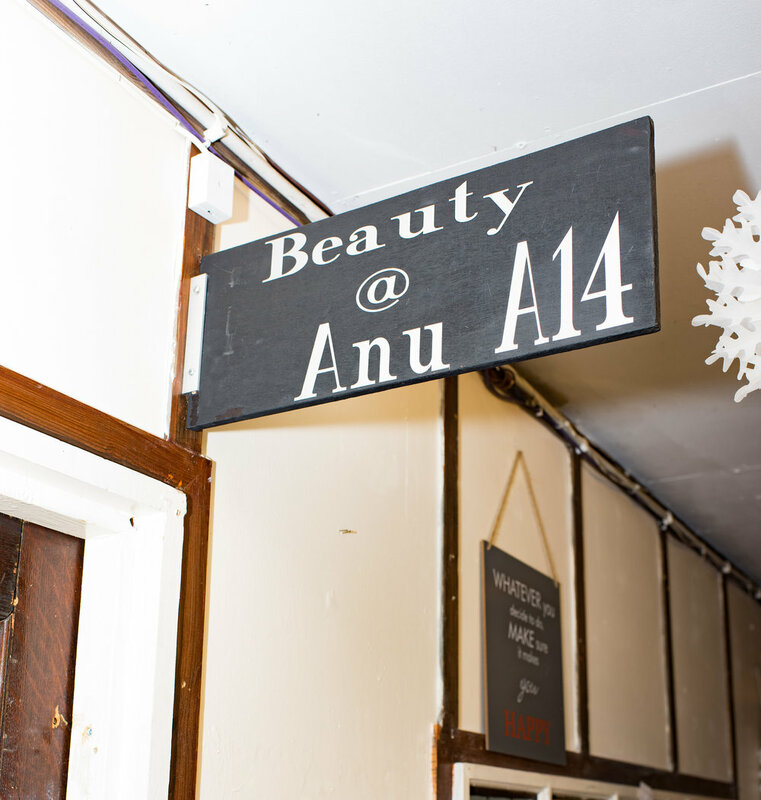 Anu is a highly trained beautician and massage therapist offering everything from threading to eye brow tinting and indian head massage to full body massage all at very reasonable prices. the psychic readers are all experienced in spiritual reading. Our angel card reader and angel therapist is certified and trained by Doreen virtue. also on offer is a range of holistic and spiritual products such as crystals, candles, oils, bath bombs, Himalayan salts and lamps and much more. Lot 8 antiques is owned and run by vic, who when he is not sharing his passion and knowledge for antiques, doubles up as the market's caretaker. 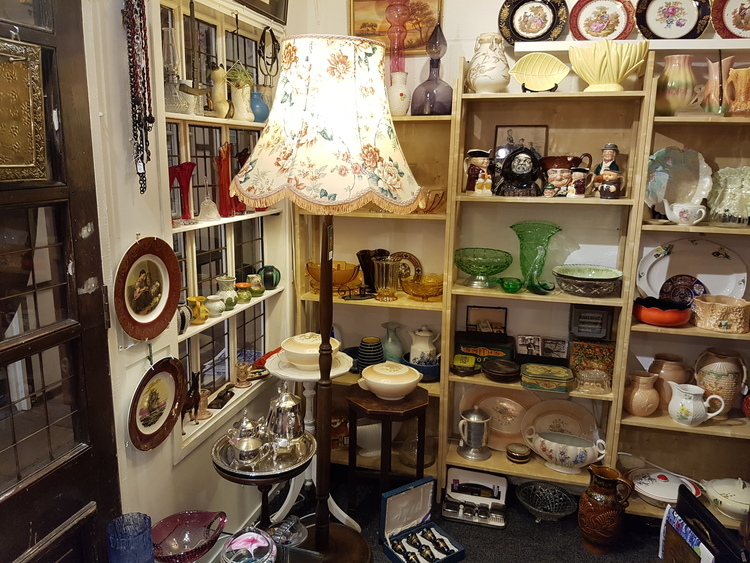 Lot 8 antiques sells all sorts of antiques and artefacts making the perfect gift or something to personally treasure. 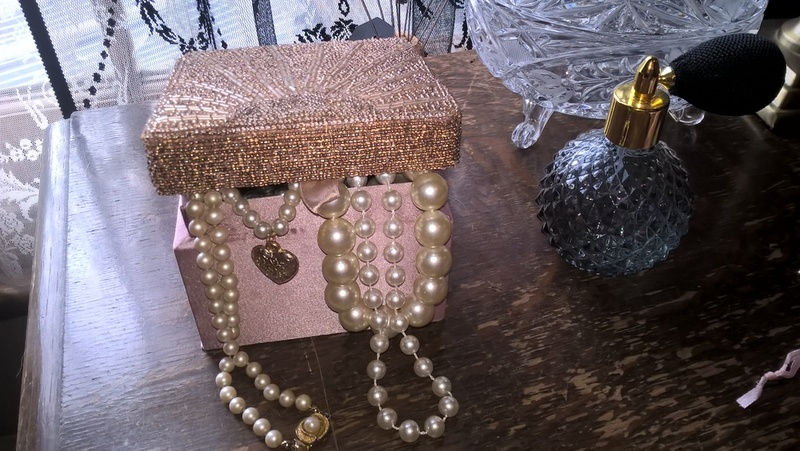 mrs tinsley's vintage & retro is the passion of one of walthamstow's finest. browse inside and see for yourself the unique, beautiful and interesting things. vintage and retro porcelain and china, vintage furniture, paintings and prints. 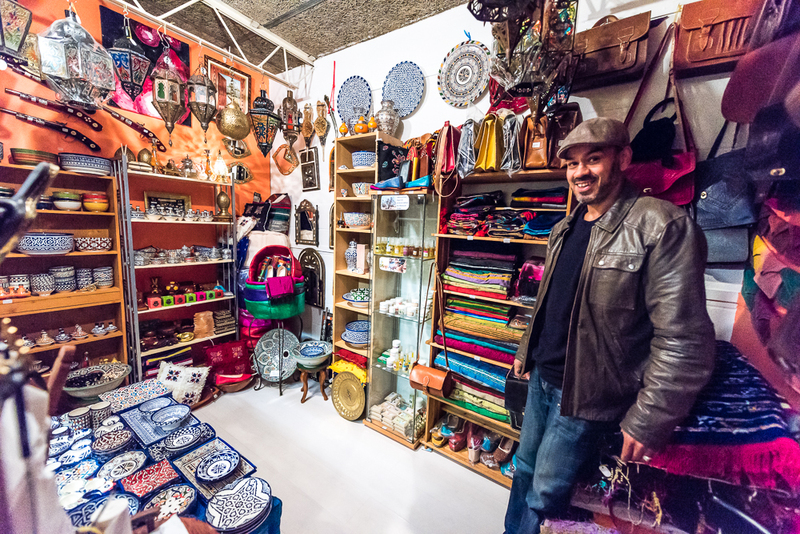 moroccAn corner offers an amazing array of pottery, leather and textile goods; all beautifully crafted. 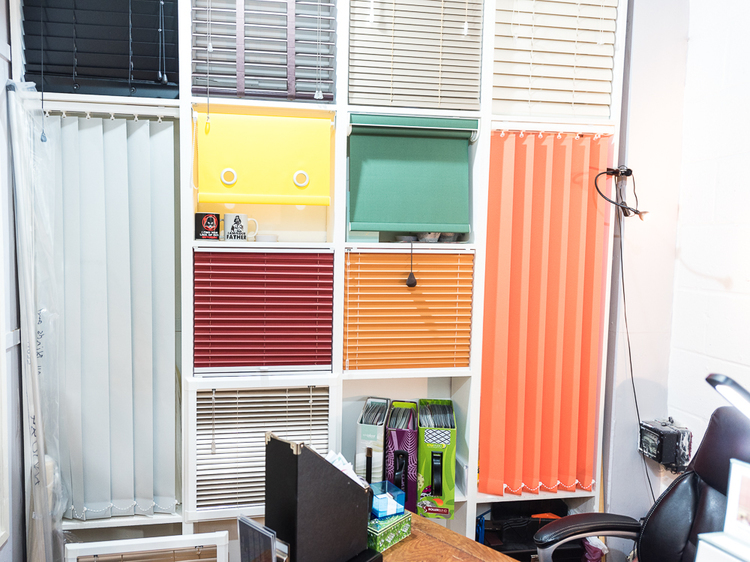 The blind & shutter shop offers beautiful, handmade in the UK, blinds and shutters. a professional and individual service is always on offer.